Applications are being accepted now for the 2019-2020 academic year through our SchoolMint enrollment system. If you are a new SchoolMint user, you will first be required to sign up for an account. The deadline to apply was March 23, 2019. 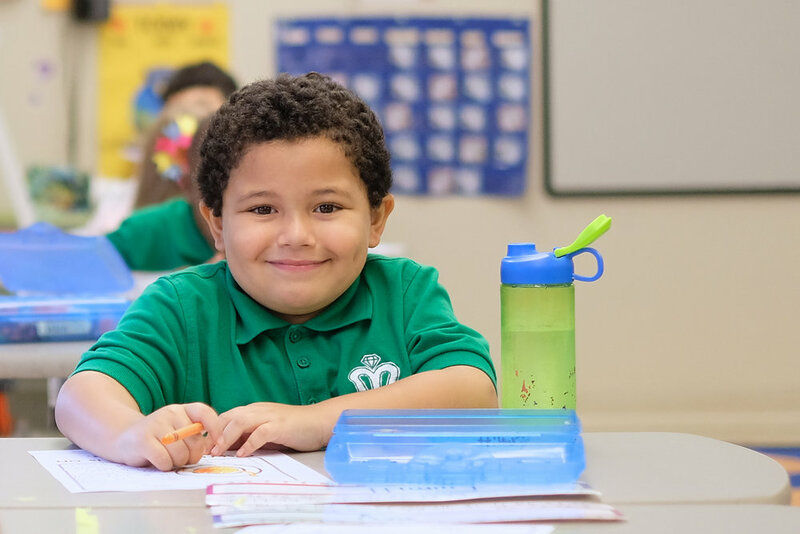 You may still submit an application for your child, and he/she will be added to the wait list for 2019-2020. Thank you.